Happy Sunday and Happy Easter to those who celebrate. 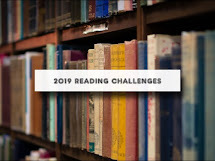 We've had a restful and relaxing Spring Break and I've been curled up in an easy chair for most of the week with my nose in a book or meandering about the internet. All those things on my to do list...are still there. But do I feel guilty about it. Not in the least. *grin* In my meanderings about the interwebz I came across some new releases that intrigued me. Synopsis: When beautiful, reckless Southern belle Zelda Sayre meets F. Scott Fitzgerald at a country club dance in 1918, she is seventeen years old and he is a young army lieutenant stationed in Alabama. Before long, the “ungettable” Zelda has fallen for him despite his unsuitability: Scott isn’t wealthy or prominent or even a Southerner, and keeps insisting, absurdly, that his writing will bring him both fortune and fame. Her father is deeply unimpressed. But after Scott sells his first novel, This Side of Paradise, to Scribner’s, Zelda optimistically boards a train north, to marry him in the vestry of St. Patrick’s Cathedral and take the rest as it comes. For those who have read F. Scott Fitzgerald's Tender is the Night , it was written during one of the darkest periods in his life when Zelda was hospitalized for Schizophrenia. She also wrote a semi autographical book Save me the Waltz while in the clinic which infuriated Fitzgerald because it contained autobiographical material he intended to use for Tender is the Night. He forced her to revise it although she did, there are parallels between the two stories regarding their marriage. It would be interesting to compare the two stories. 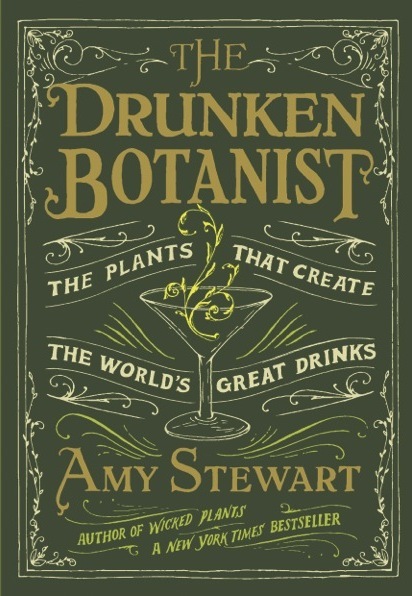 Another book that jumped out at me weirdly enough was The Drunken Botanist: The Plants that create the World's Great Drinks by Amy Stewart which lead me to Wicked Plants: The Weed that Killed Lincoln's Mother. My son and I have had many a conversation about Lincoln's mother and how she died from milk sickness so of course I had to buy it. 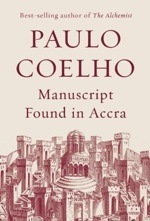 Also being released this week, from Paulo Coelho, author of The Alchemist is his newest book Manuscript Found in Accra which I'll be reviewing this week on My Two Blessings on April 5th. What new books have you discovered lately? Those who were interested in reading Hopscotch, finished just in time for our April Readalong - 1Q84 by Haruki Murakami. It is a chunkster at around 1000 pages depending on whether you are reading the Hardback or paperback. 1Q84 originally was published in three volumes in Japan in 2009-2010 and released as one book in North American in 2011. As with Hopscotch (thank you Stacia), I became interested in reading the book after hearing several people talk about it and since quite a few already had the book in their stacks proposed a readalong. Our readalong will begin April 7th which should give more folks time to obtain the book if they haven't already or clear the decks to dive into the story. 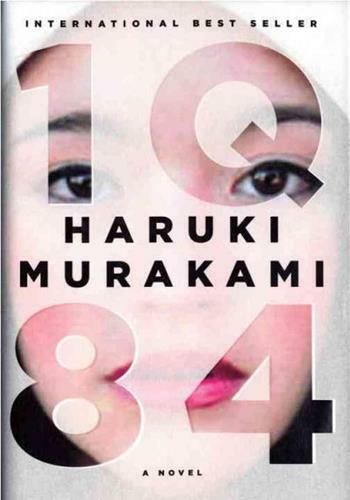 It is according to Murakami, a mind bending ode to George Orwell's 1984. 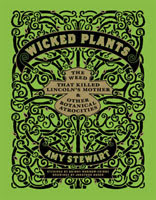 Oh,the plant books look so interesting! Thanks for mentioning them. I'm going to put them on my GoodReads 'to read' list right away.